Husband-and-wife team David and Wani Shaw bring a little something sweet to the West Homewood area with their new storefront, Magic City Sweet Ice. 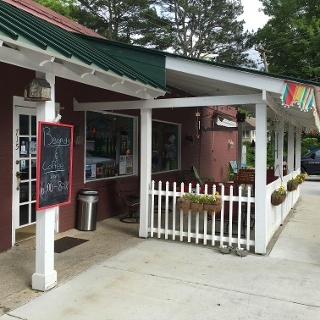 With Italian ice and homemade pastries (as well as a good spot for hanging out and escaping the heat), you’re in for a treat. 1. How did you choose Italian ice as your main product? When we lived in Delaware, Italian ice was a frozen treat we looked forward to every Summer. Nothing is more refreshing in the Summer heat, so we were sorely disappointed when we moved to Alabama and couldn’t find it anywhere. If you haven’t had Italian ice, it’s a delicious frozen dessert made with fresh fruit and fruit juice the same way ice cream is made, but without the dairy. After craving it for a few years, we started to look into what we could do to start making Italian ice right here in Birmingham. 2. What made you choose West Homewood for your first location? It’s really more like that store chose us. We started our business by operating from an Italian ice pushcart at local events, but came across this location by happenstance while waiting across thestreet in Patriot Park to pick up our kids from school. We figured we would just use the push cart for the first year or two, but the place was available and the price was right. 3. What should a new customer try on their first visit to your store? We invite customers to sample any flavor they like — that’s part of the Magic City Sweet Ice experience. You can’t do that just anywhere. You can’t go to Starbucks and ask to taste a vanilla latté before you buy it. It’s important to us that our customers leave with a big smile on their face. 4. What has been the best part about opening this new storefront? The response from the community has been amazing. Birmingham, and especially Homewood, is the best place to open a new business. The people here love trying something new, and if they like it, they’ll support you. 5. What advice would you give to someone who is new to the Birmingham area? There are a TON of things to do in Birmingham; there is something for everyone here. The hard part is picking which events to go to since many are happening at the same time. To be in the know on Twitter, be sure to follow @BhamHappenins and @DiscoverBham. 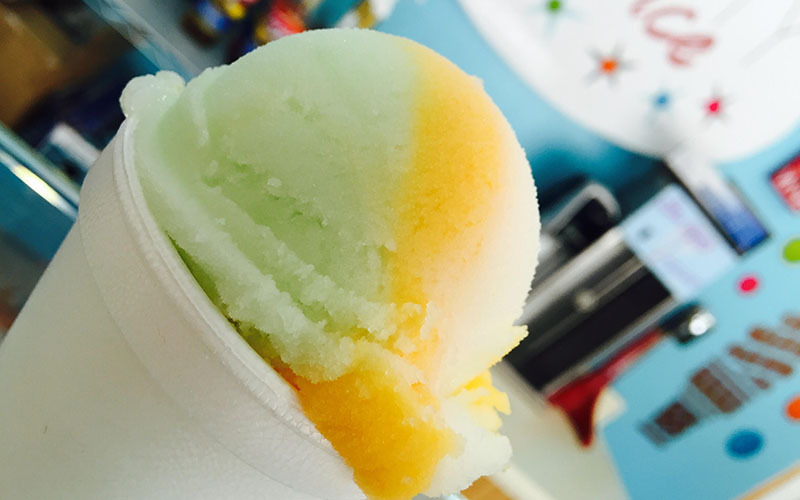 Magic City Sweet Ice, located at 715 Oak Grove in Homewood, is open seven days a week from 1:30pm-8pm. 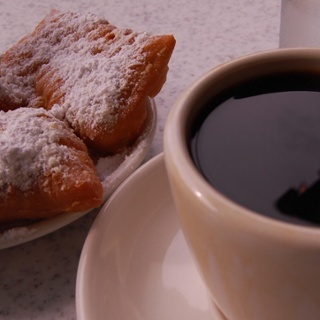 Italian ice and homemade pastries are available all day, and fresh beignets are served Friday and Saturday evenings from 6pm-8pm.